Welcome to Pond Creek-Hunter Schools, home of the Panthers! 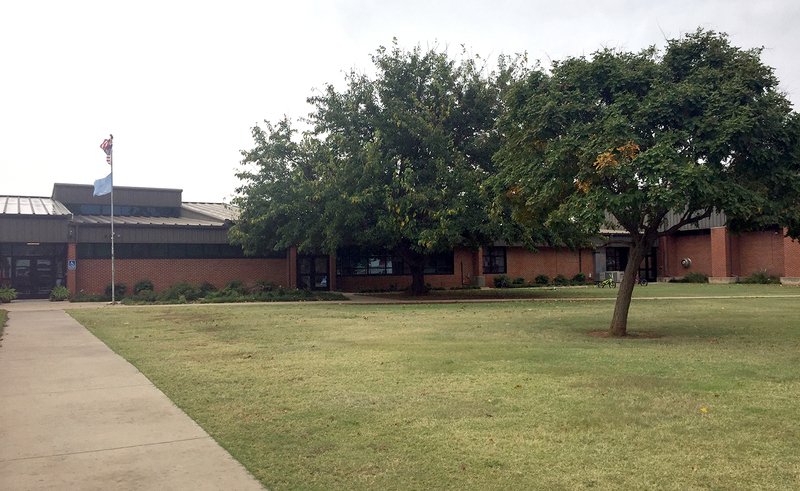 Pond Creek-Hunter is a growing school district located 20 minutes north of Enid. We are a financially strong school district that has been blessed by the support of the community with bond issues that are allowing us to build a new high school, a multi-purpose safe room, a new gymnasium, and football field/track complex. We just completed a total renovation of the elementary building, middle school building, and vo-ag classrooms. Our city takes an active interest in the school and works with the school to provide a safe and productive environment. The school and city worked together to build a new baseball facility and also a securely fenced playground/city park for the students. The city has since graciously donated the baseball and softball fields to the school. Pond Creek-Hunter is a progressive school competitive in all phases of school activities. We pay our teachers on a scale above State base which extends to 35 years instead of 25 years. Furthermore, we encourage our teachers to advance their education. We have a program in place to pay for the cost of obtaining a Master’s Degree for those teachers who do not have one. Moreover, all teachers are eligible for a Merit Based Stipend, up to $3,000 annually, based on site report cards. Continued professional development is important to us. We have several professional days planned throughout the year as well as a county-wide meeting once a year. Also, we also offer two paid professional days during the summer. All teachers have a district-provided personal laptop. Pond Creek-Hunter School provides all students in grades 5-12 a personal laptop. We do not use textbooks in grades 5-12. Our teachers have developed and continue to update their own curriculum through an online learning management system. We are also utilizing project based learning in grades 5-12. Our main focus continues to be providing our students with a superior education while being a forward thinking district. We encourage collaboration time between our teachers, schedule high quality professional development, utilize project based learning, and are always considering new ways to engage our students.